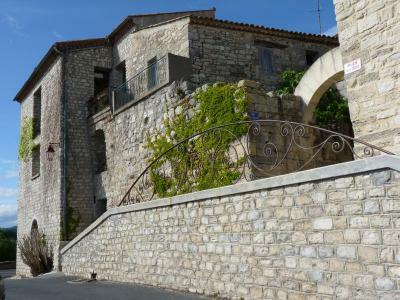 Lock in a great price for La Maison d'Isabelle – rated 8.8 by recent guests! Breakfast and the views from the breakfast room were very nice. Loved the house and our room and our host. Location in the village was great but you do need a car. 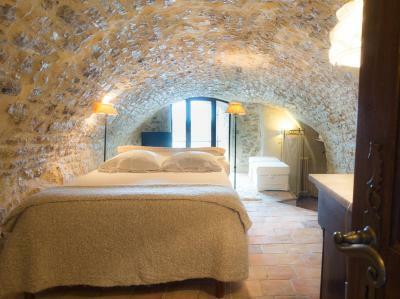 La chambre voutée très typique, très cocoon. L'ambiance : hôtesse très chaleureuse qui fait vraiment chambre d;hôtes pour le plaisir de recevoir. On se sent vraiment chez soi! Elle nous met à l'aise et nous avons fait dans sa demeure la connaissance de personnes vraiment très sympathiques. Elle sait créer du lien. De plus, elle n'a pas hésité à accepter nos deux toutous, ce dont nous lui sommes vraiment reconnaissants! et eux aussi! La disponibilité d'Isabelle, son extrême gentillesse à notre égard, la situation de sa maison, la beauté des lieux avec une vue imprenable, le petit déjeuner royal. 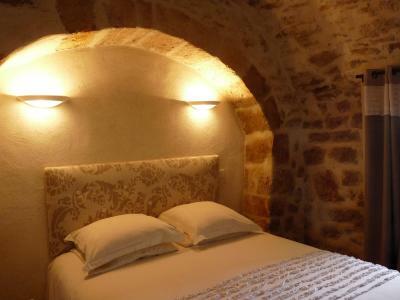 La Maison d’Isabelle is constructed in the old remparts of a 13th century castle in Teyran, just 6.2 mi from the center of Montpellier. 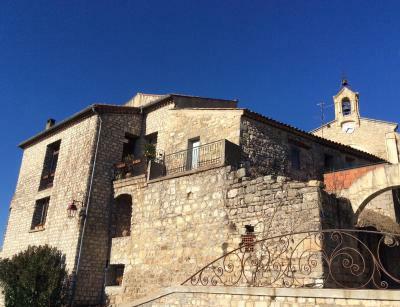 It offers guest rooms with a view of the Pic Saint Loup or the surrounding valley. 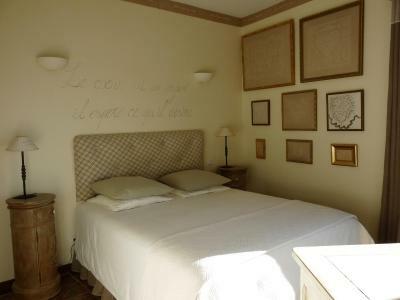 The rooms and suites at La Maison d’Isabelle are individually decorated and include free Wi-Fi and a flat-screen TV. 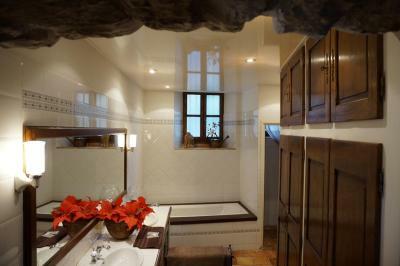 Each one has a private bathroom and some rooms have a vaulted stone ceiling. Breakfast is served daily and evening menus with seasonal specialties and products can be prepared upon request. Meals can be served by the fireplace in the dining room or on the panoramic terrace. 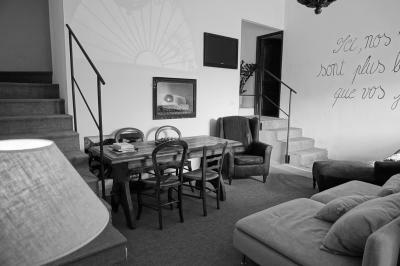 Guests also have access to a communal lounge area with a kitchenette. 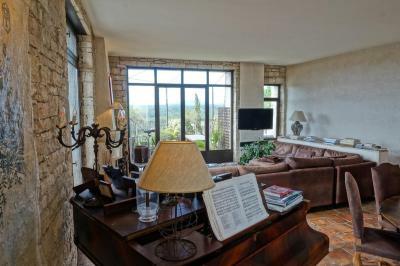 The property is 11 mi from Montpellier-Méditerranée Airport, 22 mi from Palavas-les-Flots and 9.3 mi from Montpellier Massane Golf Club. 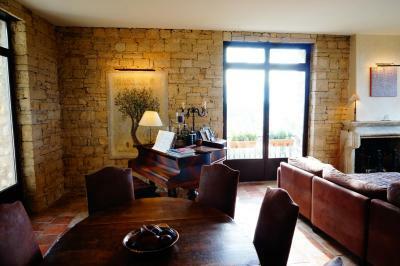 This property also has one of the top-rated locations in Teyran! Guests are happier about it compared to other properties in the area. This property is also rated for the best value in Teyran! Guests are getting more for their money when compared to other properties in this city. When would you like to stay at La Maison d'Isabelle? 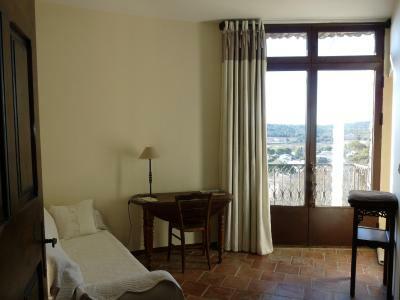 The rooms are individually decorated and offer a view of the valley or the Pic Saint Loup. 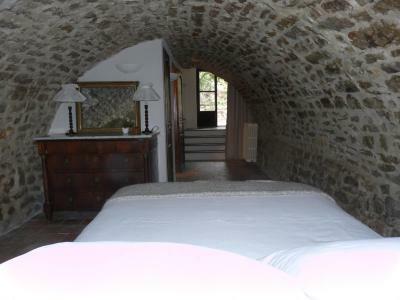 They each have a flat-screen TV and a private bathroom, and some feature a vaulted stone ceiling. 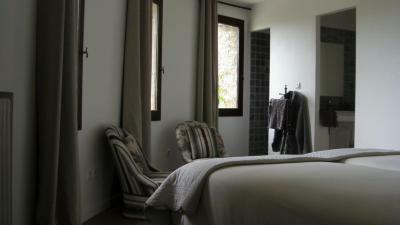 The spacious suites are individually decorated and offer a view of the valley or the Pic Saint Loup. 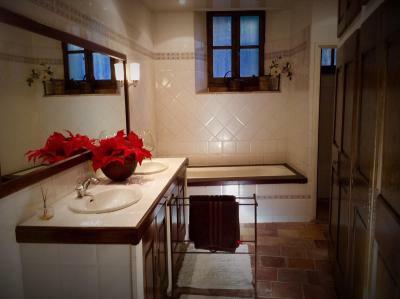 They each have a flat-screen TV and a private bathroom. 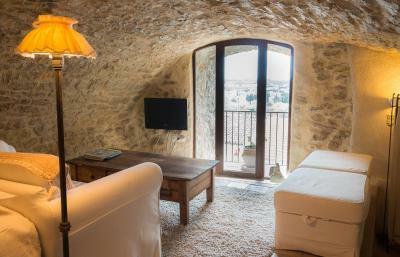 One of the suites has a private balcony and the other features 2 bedrooms. 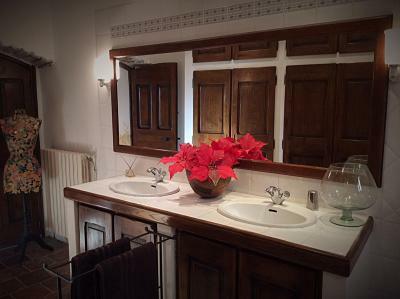 Welcome to La Maison d' Isabelle, a tranquil and charming five bedroom residence located in the heart of the old center of Teyran. 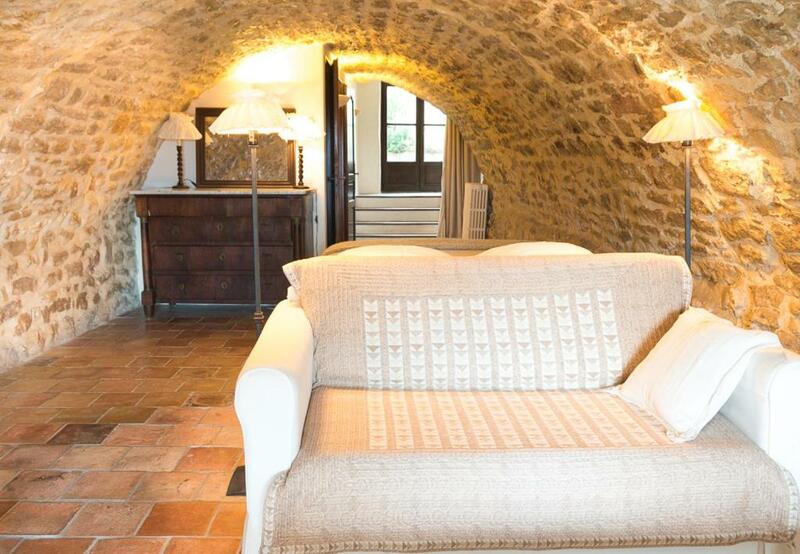 The French official B&B association 'Gîtes de France' has classified La Maison d' Isabelle 3.5 stars out of 4. House Rules La Maison d'Isabelle takes special requests – add in the next step! Please note that bank transfers, French checks and Checks Vacances holiday vouchers are accepted methods of payment. The only suggestion for improvement would be to make sure that rooms are supplied with standard amenities, such as waste basket, soap, and shampoo. 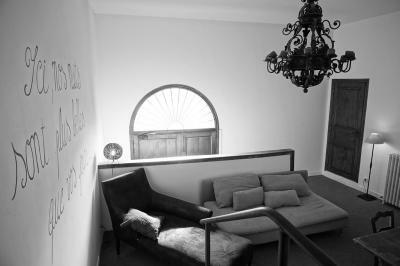 Guests should be aware that there will be some steps required to enter Isabelle’s apartment or the downstairs room. Otherwise, however, there is a paved though somewhat steep path from convenient parking below so that rolling one’s luggage up to the hotel is quite feasible. 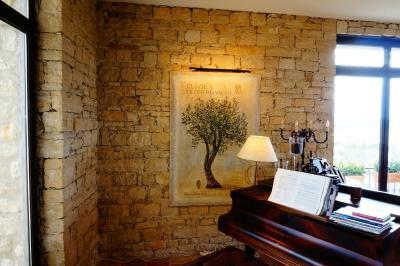 The Maison d’Isabelle is a truly unique and wonderful property in the small town of Teyran outside Montpellier. 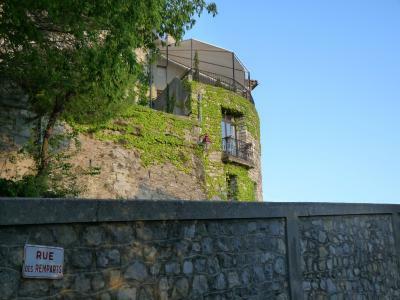 It is housed in a medieval fortress situated in a hillside that rises unexpectedly from the countryside below. 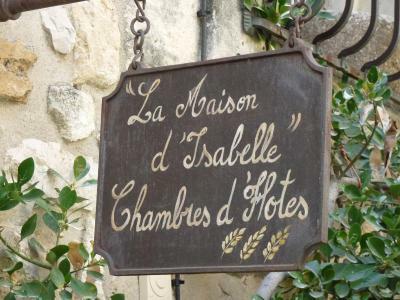 The name of the hotel is appropriate since Isabelle opens her home to guests for reception and breakfast. One or more rooms for guests may be situated in her apartment–I’m not sure. 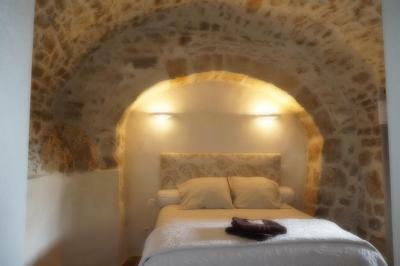 Downstairs with a separate entrance, our suite was walled entirely in stone, the ceiling formed by a low stone arch. 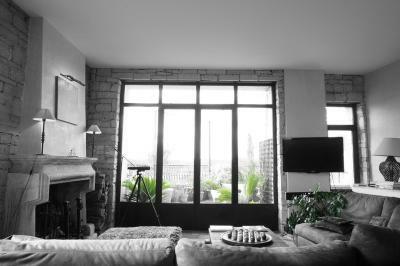 Apart from a small balcony affording an astonishing view, there are no windows. This room might not appeal to the very tall or the claustrophic, but we loved it. Breakfast is a delicious spread featuring waffles and big bowls of coffee, served on a beautiful terrace with incomparable views of the countryside. 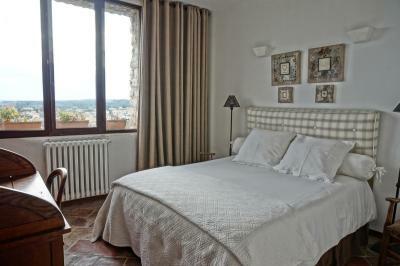 Isabelle is a charming and exceptionally accommodating hostess. On the day we departed, we needed to leave by 7:30 am, so she got up extra early to make sure we had a full breakfast. Mould in the shower. Perhaps it's a part of living in an underground room. Breakfast was good but limited options. Baguettes and waffles only. No toiletries. Old towels. The rooms were very basic and the toilet unclean. 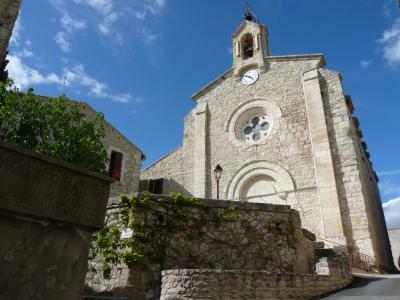 The owner was rude, there were no eating facilities and we were told to get a taxi to Montpellier at a cost of 100 euros each way. 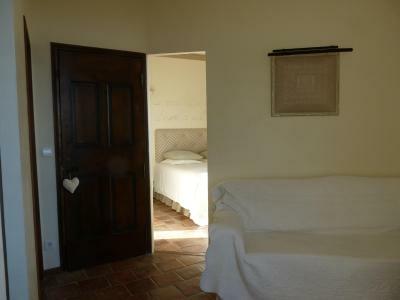 One of our party had to sleep in the owners own bedroom in which animals had previously been. When asked for a reduction on that room we got shouted at by the host. We didn't have a bin in our room! Also breakfast was a bit limited.